Our receptionists and team will attempt to accommodate all appointment requests to the best of our ability. For your convenience we are open late on Wednesday evenings as well as Saturday mornings. Please see hours of operation for full schedule details. Emergencies are accepted anytime our clinic is open. If you feel you have an emergency with your pet after hours please call us at 615-794-5007. After hours you will reach a recording that will give the option to have your call forwarded directly to Dr. Woody or give you the listings of local emergency clinics and their numbers. Please know we do our best to see all of our established patients on emergency, but as we do not operate as a 24 hour care facility there may come a time you will need to seek more urgent care. As we have an established relationship with both Blue Pearl and Nashville Veterinary Specialist you can feel comfortable taking your beloved pet to either of these locations for urgent emergency care. 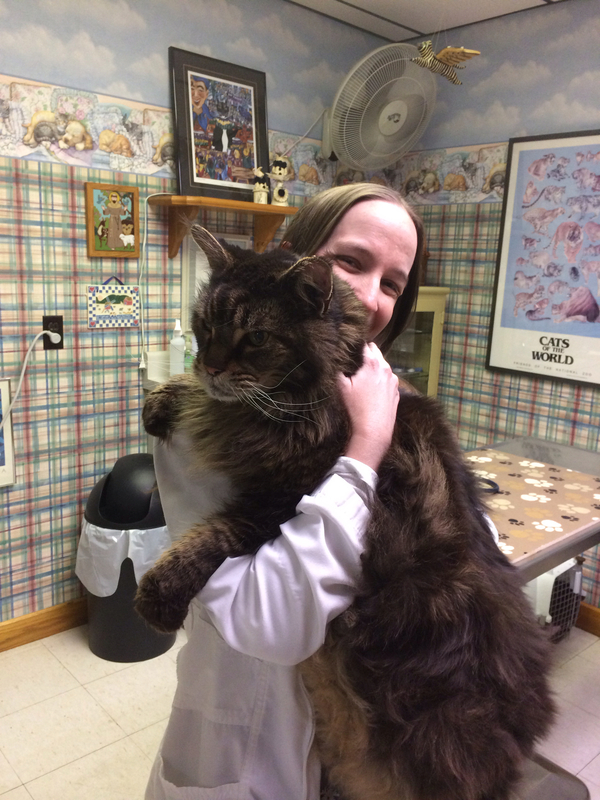 The Animal Health Center of Franklin exclusively sees cats and dogs.